Delivery from £6.24 to United Kingdom in 10 - 20 working days. Each piece is made by hand-crafted on the lathe in Switzerland. 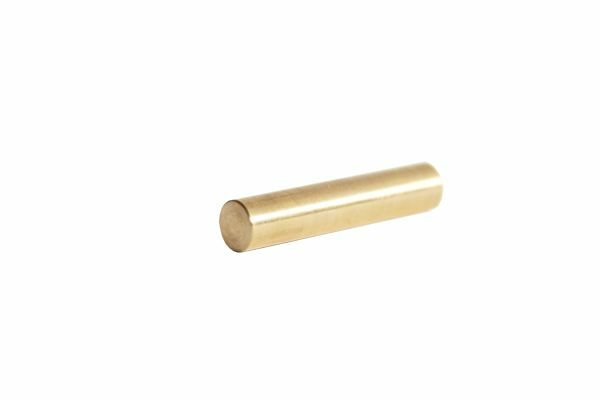 The simple hook made of brass is suitable for hanging kitchen or hand towels and also clothes and bath towels. Supplied with 1 hanger bolt with anchor and installation instructions. The focus is on using traditional manufacturing techniques and natural materials such as wood, porcelain, straw and paper in the individual products.